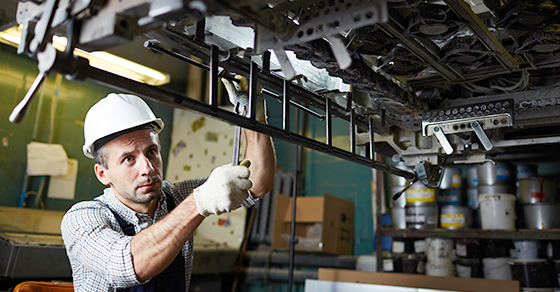 Repairs businesses made to tangible property (such as buildings, machinery, equipment or vehicles) last year generally can be immediately expensed and fully deducted on 2017 income tax returns. But costs incurred last year to improve such property must be depreciated over a period of years, providing a much smaller 2017 deduction. Distinguishing between repairs and improvements can be difficult. Fortunately, some IRS safe harbors can help. To learn about the safe harbors and other ways to maximize your tangible property deductions, contact us.